1 inch clear slip on sliders for furniture on carpeted flooring. These furniture glides for carpet won't fall off of chair legs like traditional peel-n-stick adhesive slides. Sold in packs of 4. 1.25 inch clear slip on sliders for furniture on carpeted flooring. These furniture glides for carpet won't fall off of chair legs like traditional peel-n-stick adhesive slides. Sold in packs of 4. 1.5 inch clear sleeve slip on sliders for use on carpeted floors. These furniture leg caps are made of durable vinyl and will stay put on chair legs. Sold in packs of 4. 1.75 inch clear sleeve slip on sliders for use on carpeted floors. These furniture leg caps are made of durable vinyl and will stay put on chair legs. Sold in packs of 4. 2 inch clear slip on sliders for furniture on carpeted flooring. These furniture glides for carpet won't fall off of chair legs like traditional peel-n-stick adhesive slides. Sold in packs of 4. Arboritec floor cleaner can be used on polyurethane and factory finished wood and cork floors. This safe hardwood floor cleaner dries fast and requires no rinsing. Sold in a 32 oz spray bottle. Bona Professional Stone, Tile, and Laminate Floor Cleaner in a convenient 32oz Spray. This slightly more aggressive degreasing formula is safe for both home and commercial settings to clean hard surfaces. Bona Professional Stone Tile and Laminate Cleaner works both for residential and commercial settings. 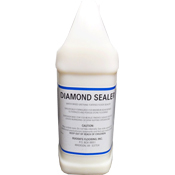 Use on laminate, tile, ceramic, vinyl, sealed marble and sealed granite floors. Bruce Hardwood and Laminate Floor Cleaner is formulated for use on all no wax, urethane finished hardwood and laminate floors. 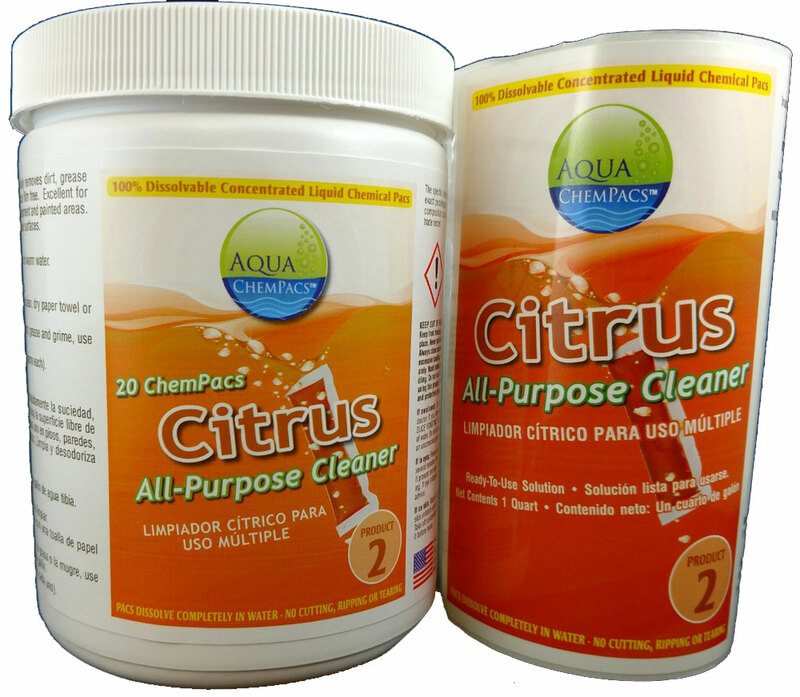 This product is great for routine cleaning and spot cleaning! Cal-Flor ChipCure putty is a must have wood putty to keep on hand for chips, dings and dents in your floors, furniture or countertops. This laminate floor scratch filler is sold in a 30 gram container and is available in five different wood species colors. Easy-to-apply perimeter sealer that is specially formulated for us on wood, tile, laminate and vinyl. Use wood filler on floors, furniture and countertops. This 5.5 fl oz miracle product also works as a wood trim nail hole filler. Six colors available. Clean your carpets like a professional and never have to wait for the carpet to dry. Safe for use around children and pets. Have enough Capture Carpet Cleaning Powder to clean your whole house, this 8 lb bucket will cover about 800 square feet. Capture Pet Stain and Odor Neutralizer is a must have in any home with pets. 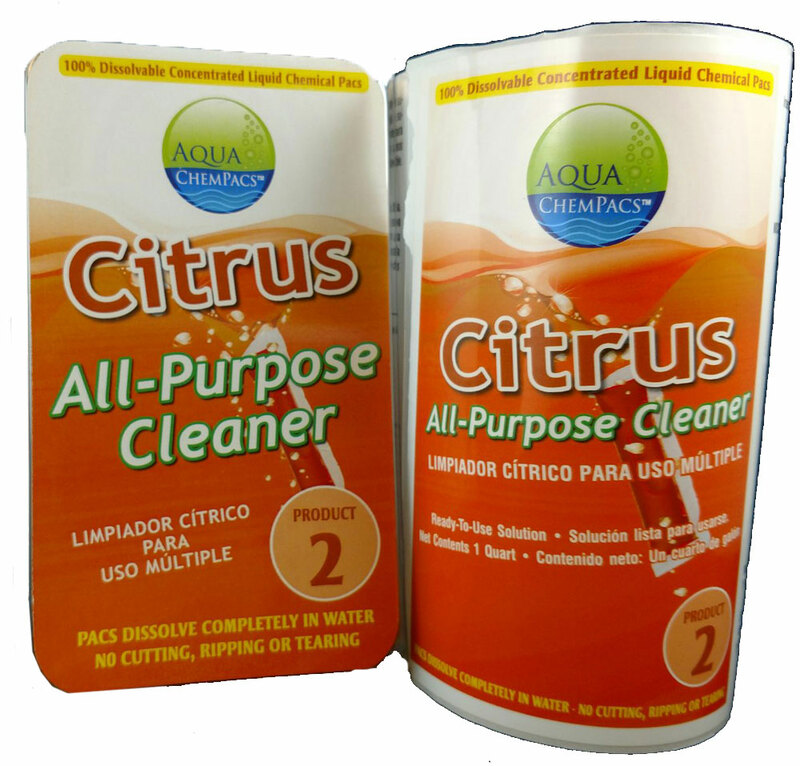 The odor removal spray will help to break down odors not just remover them. Use to turbo boost the power of Capture's Dry Cleaner or use as a stand alone stain remover. Either way you will love the results. 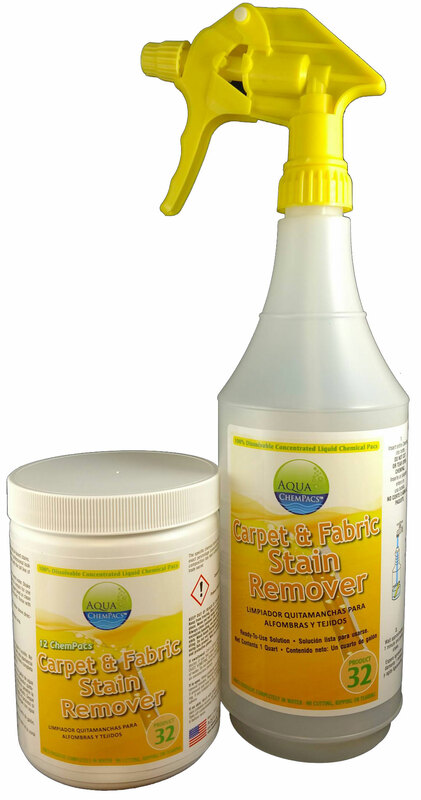 With Capture Spot and Stain Remover it is easy to get rid of those tough organic or food based stains. Ready to use in a 32 oz spray bottle. Capture's Spot Eliminator is fantastic at removing oil based stains and spills. You can also use it on other types of stains. Sold in 16 oz aerosol cans. DIY carpet patch kit that you can use with existing carpeting remnants. Use this all encompassing carpet repair kit to easily fix holes in your carpet. Just cut, tape, peel and place! The Dr. Schutz Concentrated Vinyl Cleaner has a active cleaning agent that can be used for the initial cleaning of floors, highly soiled floors, and daily cleaning. This product is sold in a 750 ml bottle. Looking for a floor polish with just a hint of shine? Well this Bright N Easy polish by Congoleum is the perfect satin matte finish for your vinyl or linoleum floor! Order this gallon today for one low price! 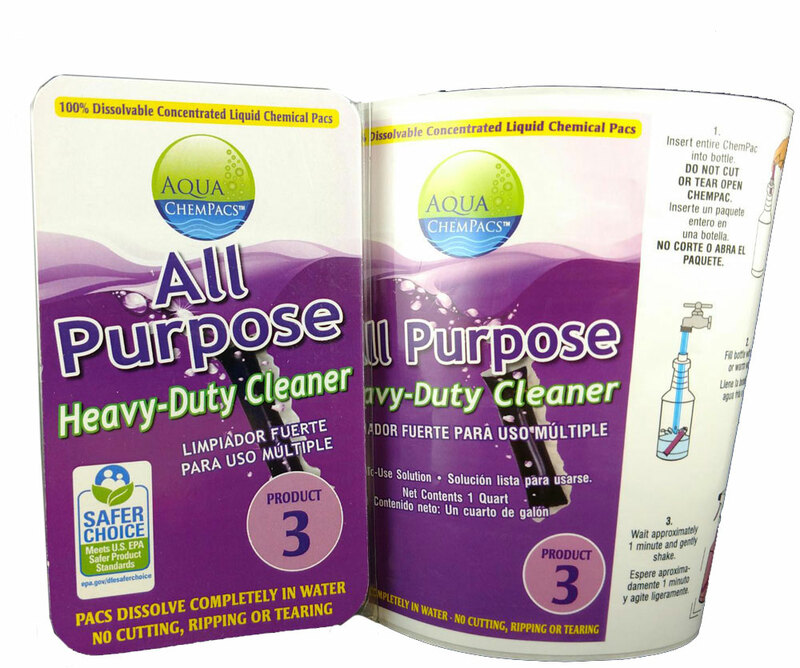 Cleaning your vinyl tile floor won't be a chore anymore with this one step, no rinse cleaner. 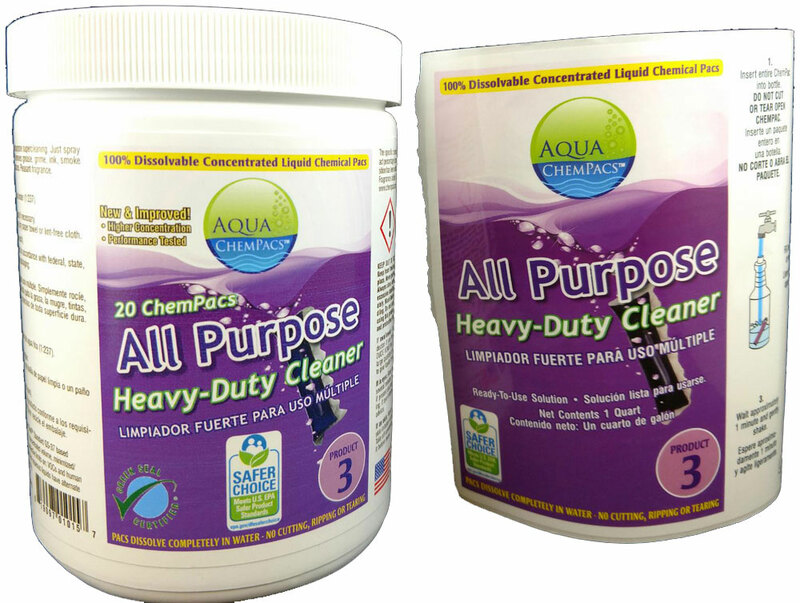 Now available in a 32oz size pour bottle, you can remove dirt on a regular basis. Freshen up your home with this today! American made, Bright N Easy Congoleum vinyl tile floor cleaner is lemon scented and comes in a gallon to save you money! This one step, no rinse solution will clean Congoleum floors efficiently, and won't leave behind any residue. Try it today! This ready to use Bright N Easy No Rinse Cleaner is the perfect solution to your routine cleaning needs. This 32oz formulated spray will remove difficult dirt from your vinyl or plank flooring. One low cost for one grand product. Want to protect your resilient or tiled floor from scuffs and marks? Try out Congoleum's high gloss floor finish which will polish your floor to a nice shine. Click or call to order! Are your polished floors starting to look a little dull or scuffed? Well use this polish floor stripper to remove build up. This ready to use formula comes in a handy 32oz pour bottle for your convenience. Try now!